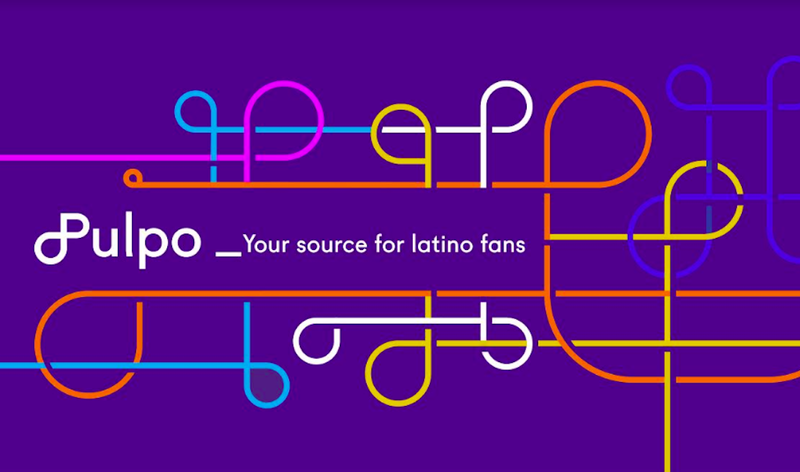 Bank of America is going to publish a Spanish-language custom magazine in 2006, sources at Lopez Negrete, a Houston-based Hispanic advertising agency tell Portada®. Lopez Negrete is Bank of America's Hispanic advertising agency. The publication will be similar to Vias, a custom publication targeting Hispanics published by Visa that was introduced in 2005. However, the Bank of America magazine will be more focused on banking relationships while Vias has a broader focus. Vias, a four color Hispanic magazine (16 pages), was published as a one time issue last October. It was a national effort to provide newly-arrived Hispanics basic financial education. Visa is looking to publish a new edition this year, probably in April. Vias was developed as a joint partnership between Lopez Negrete and Washington based Scripps Media (a division of Scripps Howard).